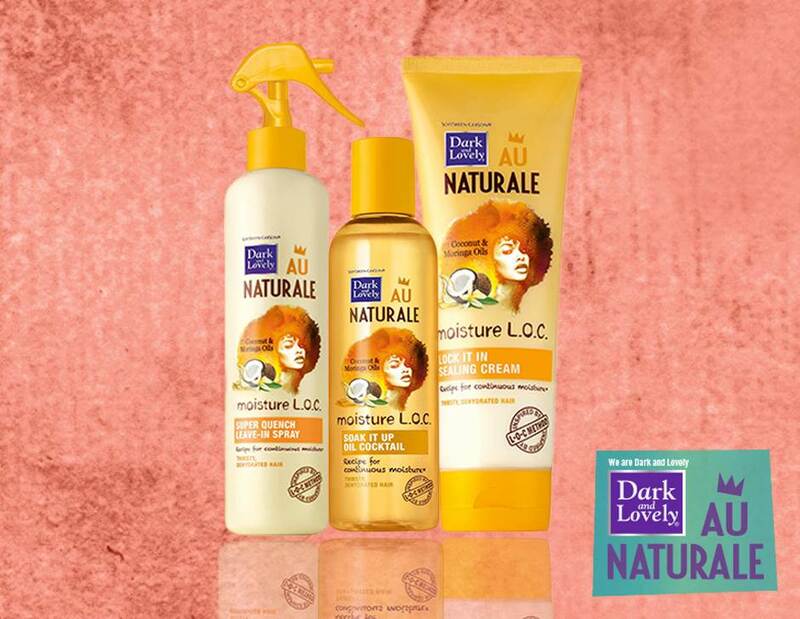 Dark and Lovely's natural hair care line - Au Naturale - is heading to South Africa! Awesome news for South African naturalistas. 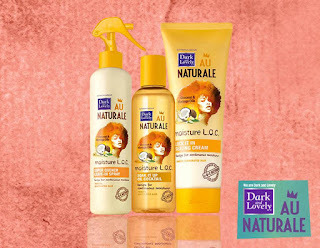 Dark & Lovely's Au Naturale line is heading your way! 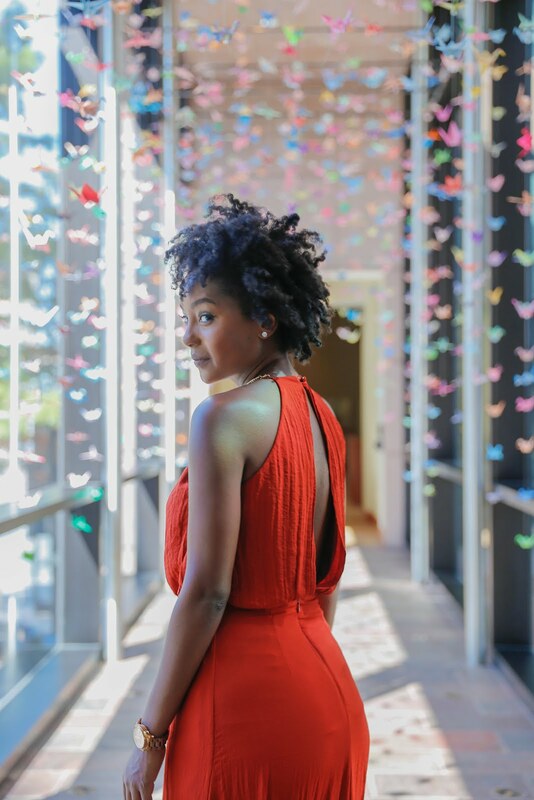 I've been a proud member of the natural hair community (#TeamNatural) for the past 4 years and in that time-frame, your girl has tried a ridiculous amount of products. Some I loved, some I gave away and some of them I trashed with the quickness. One of my absolute faves though - has got to be the Dark & Lovely Au Naturale line. Why do I love it so much? Let me count the ways! 1.The combination of mango oil & bamboo milk smells amazing! It's light but yet fragrant, just the perfect amount. In picture below, I used the Super Quench Leave in Spray and did a twist out to get my curls popping. 2, Looking for a product that's ultra hydrating on your afro? This will be your new BFF. You know how our hair gets in the winter sometimes - dry and brittle? The Au Naturale line combats that dryness and provides serious moisture. Especially when you use the L.O.C method. So bomb. 3. It does the job! Based on my experience it works on all hair types. I have what they call the 4C hair but I have recommended this brand to my friends and they love it too. By the way this is not a sponsored post by Dark & Lovely - just keeping it real with ya! I am just a fan of the products. The Au Naturale line will available at Clicks and other retailers in October - that's just a few short weeks away. Hooray! After you try it out, please let me know what you think!